With summer festival season fully underway, the dancefloor bombs are dropping left, right and centre. 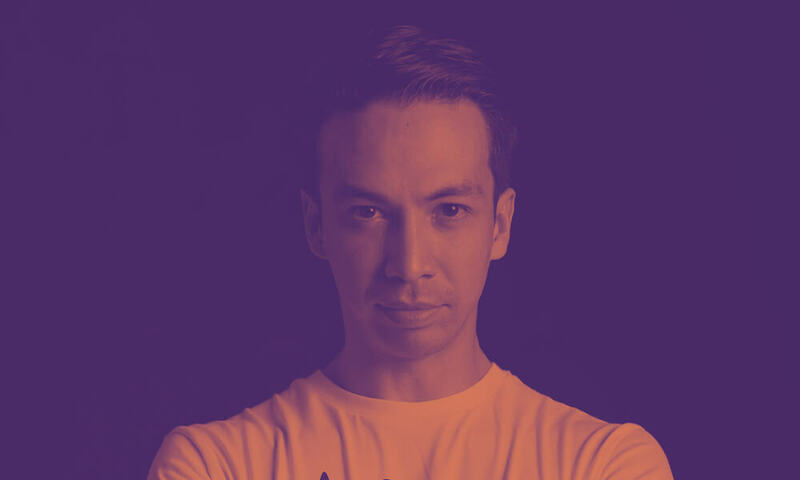 Laidback Luke now unleashes one of the big tracks from his sets of late: TWOLOUD collab Fcukin Beats. Following on from recent collaborations with Afrojack, Mike Cervello and GTA, Luke decided to get in the studio with burgeoning duo TWOLOUD, who have been receiving support from major players and running their very impressive Playbox label. The duo come fresh from releasing the official Parookaville festival anthem this week alongside FRDY, and are in hot demand right now. Fcukin Beats is a resolute electro house banger, oozing colour and character from every pore. A nagging on-beat synth bassline provides the meat of the melody, its rhythm working as a perfect counterbalance to the snappy percussion while the pitch-shifting vocal cut provides more energy still. Expertly crafted builds and fills keep the tension and impact at a high level throughout, everything produced in pristine and slick fashion. It’s no wonder it’s been such a hit in Luke’s sets, with the track thoroughly tested at the likes of Ultra Music Festival. Luke’s in full-on touring mode right now, with 11 dates crammed into July including Tomorrowland and AirBeat One, Mixmash @ Parookaville, Marquee in New York and Daylight in Las Vegas. How he finds time to do all this plus his regular vlogs and martial arts pursuits, we’ll never know!